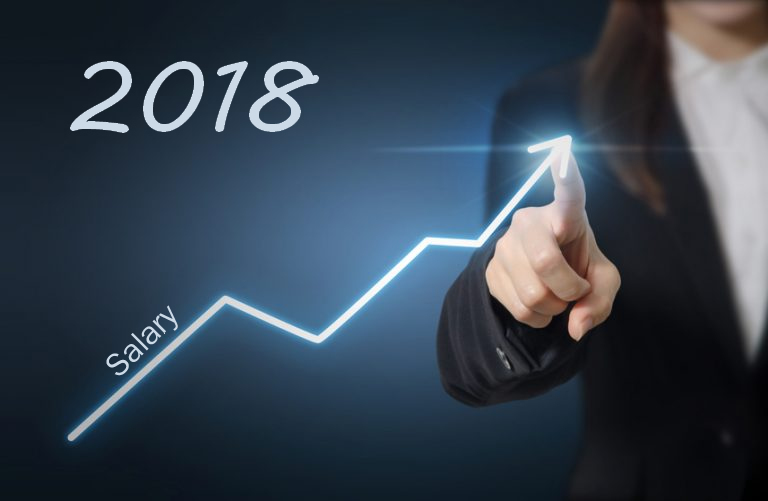 A new survey conducted by Willis Towers Watson, a leading global advisory, broking, and solutions company, finds salary increases are expected to remain basically flat next year, at 3 percent. The survey of 819 companies also finds employers continue to reward their best performers with significantly larger raises to retain these workers, while strengthening a commitment to paying for performance. Additionally, Willis Towers Watson finds that nearly all responding companies, 99 percent, plan to give employees raises next year. Salaries for exempt, non-management employees are expected to increase by 3 percent, the same as the past three years. While executive salaries are expected to increase by slightly more than other workers, 3.1 percent in 2018, the projected salary increase is slightly less than executives received this year and in 2016. 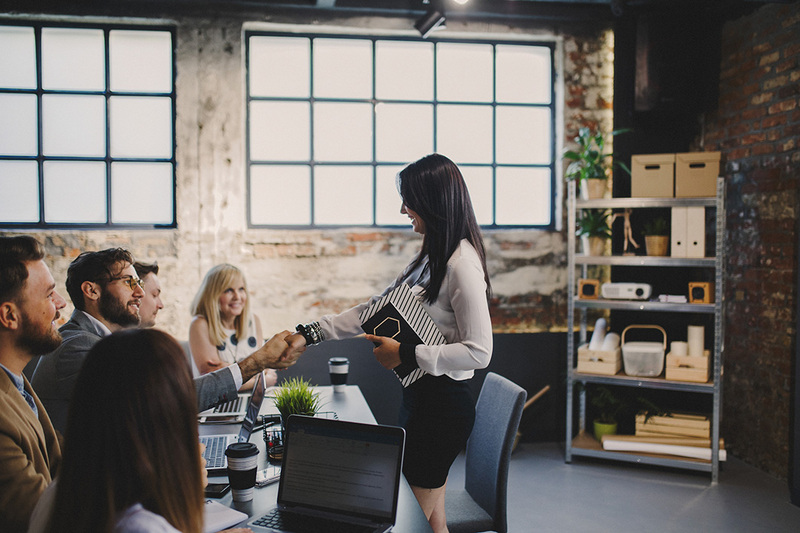 Indeed, the survey finds exempt employees who received the highest performance ratings were granted an average salary increase of 4.5 percent this year, about 73 percent larger than the 2.6 percent increase given to employees receiving an average rating. Companies gave salary increases of 1 percent to workers with below-average performance ratings. Annual performance bonuses, which are generally tied to company and employee performance goals, are projected to hold steady or decline slightly in 2018 for most employee groups. Exempt employees are projected to receive bonuses that average 10.5 percent of salary, roughly the same amount companies budgeted for this year. Discretionary bonuses, generally paid for special projects or one-time achievements, are also projected to hold relatively steady compared with bonuses awarded last year and budgeted for this year. This is fairly consistent with recent discretionary bonus increases — for example, 72 percent of companies paid discretionary bonuses in 2015 versus 75 percent last year — and demonstrates that while salary increase budgets are holding steady for workers overall, employers are finding ways to recognize and reward employees for specific contributions. “Employers are rethinking how to administer limited salary budgets. Some organizations are moving away from differentiating increases based on an employee’s previous year’s performance altogether while others are focusing on rewarding employees for skills development. 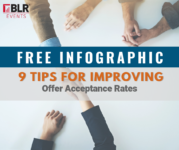 So while organizations may be forecasting 3 percent increases, the landscape of how and when they are giving increases varies considerably,” said Sandra McLellan, rewards practice leader for North America at Willis Towers Watson.